Two Chicks On Books: Cover Reveal- IGNITE by Sara B. Larson and a Giveaway!!!!!! Cover Reveal- IGNITE by Sara B. Larson and a Giveaway!!!!!! Hello &welcome to today's cover reveal for Sara B. Larson's IGNITE! The second book in her Defy series. I am seriously dying to get my hands on this book I need more of Alexa's story and of course I need more Damian!!!!! 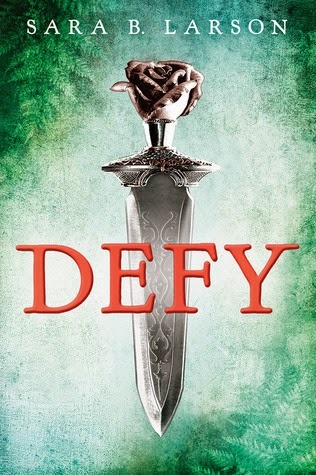 Sara's debut YA fantasy novel, DEFY, released in January of 2014 from Scholastic. The sequel IGNITE will come out in early 2015! 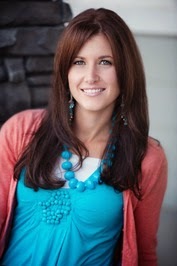 Sara lives in Utah with her husband and three young children. She writes during naptime and the hours when most people are sleeping. Her husband claims she should have a degree in "the art of multitasking." On occasion you will find her hiding in a bubble bath with a book and some Swedish Fish or some mint chocolate truffles. She is represented by Josh Adams of Adams Literary. Ooh, WOW!!! I LOVE the cover!! It's hard to say which one I love more, DEFY or IGNITE, because they're both AMAZING!!! Thanks for the chance to win this amazing book! LOVE IT SO MUCH! I adore the purple and the gold together, they're so rich and they pop really well. I couldn't have loved DEFY more, so I'm dying to get my hands on this one. Thanks so much for the chance to win Jaime! I love it! The cover is amazing and that synopsis! Holy cow! Wow. I do admit the title was surprising; I'm interested to know how it fits into the story. I really love it! Wish I owned that bow ;). 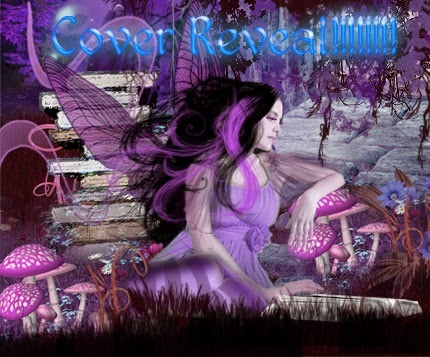 I love the cover!! I loved Defy and I can't wait to read Ignite!! Thank you for being apart of this!! I really like the cover! It goes so well with the Defy one! !